Tired of sending out pitch after pitch and not getting anything back? Well those days are now over. Be prepared to pitch to a variety of outlets and types of opportunities at any given time - hello, placements! Increase confidence knowing you're sending out the kind of pitches media love to receive - what a relief! Get more perfect pitches out the door faster saving time and improving efficiency - now that's good for business! 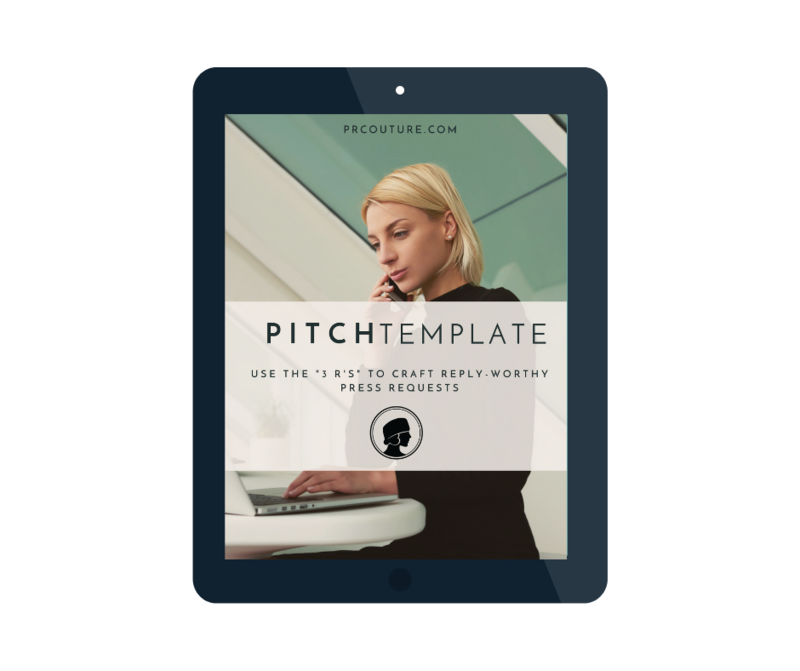 Where can we send your pitch template?